Make it manifest, helping stakeholders make known their hopes and fears. Bring them out into the open. ‘The failure rates today are less than 2%, compared to 20% in the early days of this technology. That makes it 5 times more successful than the other alternatives. We provide a pilot in order to demonstrate how successfully it can be implemented and a full guarantee – so risk is minimal’. The seller can easily come across as insensitive, a poor listener or even arrogant. Applying logic to emotion can be like mixing oil and water. Underlying beliefs and motivational may be impervious to reason and resistant to change. 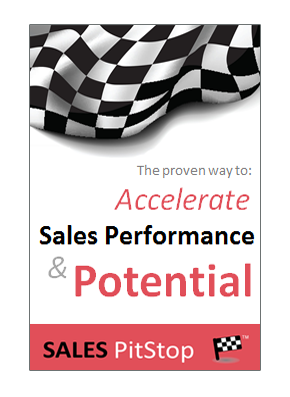 As a salesperson you may or may not be able to change these things. In some cases you may consider it prudent to let ‘sleeping dogs lie’ while in other cases these factors unless addressed may impact on the potential of the sale, or the account. 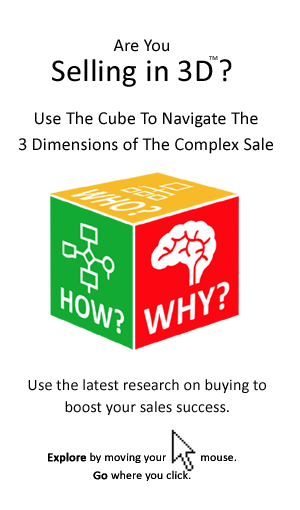 The words the buyer uses may offer a window into the buyer’s hidden agenda. But more important than the words is the tone of voice. So really listen. Also, listen to what they talk about most, or least. It may provide a cue to their hidden agenda. Use the buyer’s words in your pitches and proposals – if you take the buyer’s requirements and put them into your own language then something can get lost. A range of what are called ‘projective techniques’ are used to shed light on hidden motivations. Theses include asking the person to answer certain questions in ‘stream of consciousness mode’ – that is without deliberating on the answer. Metaphors – e.g. ‘If this project was a sports car then what kind of car would it be? Would it be a Ferrarri or a Honda? Would it be going at full speed? Who would be driving it? What would be in the boot? etc. Sentence completion – e.g. Please complete the following sentences…. Think Cost of Buying, Not Cost of Selling!